Major credit repair is a long-term proposition. However, if you need to spruce up your credit by a few points to qualify for an upcoming loan, there are some steps you can take. 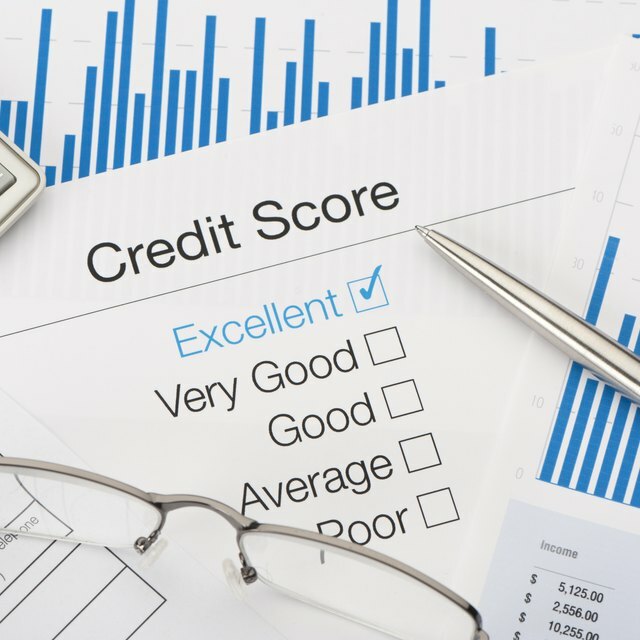 Your credit rating takes into account payment history, amount of available credit, debt to income ratio, age of debt and the length of your credit history. Some of these can only be repaired with time, but you can take specific action to improve others in the short term. Get reports from all three of the major credit reporting bureaus: Experian, TransUnion and Equifax. You can order these from the bureaus directly or use a third party service. Note any unresolved adverse actions, such as accounts sent to collections or outstanding late payments. Contact the creditors on those adverse actions and resolve the debt. Insist on getting a fax or email saying you've done so the same day as you make the first payment. Make as large a payment as possible on any credit cards that are maxed out. Credit card balances at or near your spending limit seriously reduce your rating. Set up automatic bill pay with your bank, a service many banks offer for free. This will automate the process of paying bills on time, increasing your credit rating incrementally with each passing month. Begin building habits of healthy spending and on time payments. While the steps above will patch your credit temporarily, only solid habits will build a strong credit history over time. Companies exist that offer to quickly fix your credit for a fee. Although some of these companies are legitimate, many charge exorbitant fees to do things you can do on your own. Others recommend that you take unethical or illegal actions to eliminate some of your credit accounts. Move forward with caution if you are considering using one of these services.